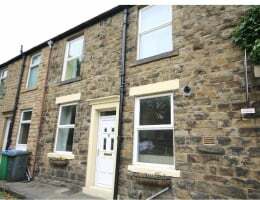 UNFURNISHED - Well presented larger than average mid stone terraced house situated in a convenient location close to good local amenities, transport links and only a short drive to the motorway network. 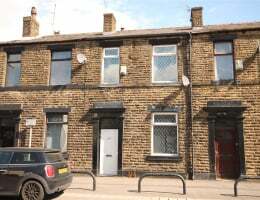 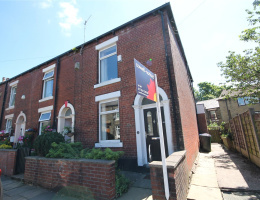 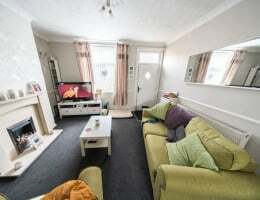 UNFURNISHED - Well presented mid terraced house situated in the heart of Milnrow village on the doorstep of local amenities, close to excellent transport links and the motorway network. 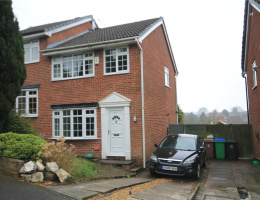 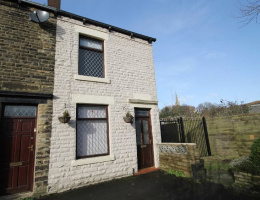 UNFURNISHED - Very well presented end terraced house situated in a convenient location close to good local amenities, transport links and the motorway network. 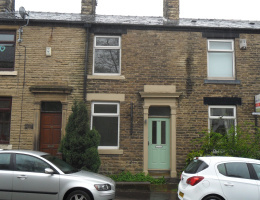 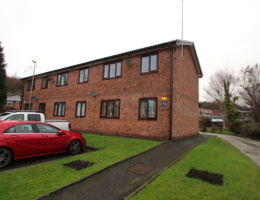 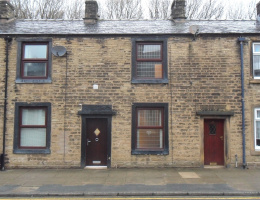 UNFURNISHED - One bedroom character terrace situated in a quiet location within walking distance to Milnrow Village amenities and transport links. 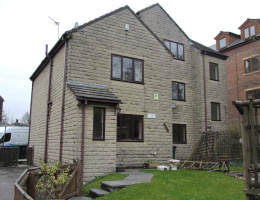 UNFURNISHED - Conveniently located and very well presented second floor apartment with local amenities and the tram station within walking distance.